The successful Allied invasion of Normandy on D-Day, 6 June 1944, was one of the key events of the Second World War. It was followed by three months’ hard fighting before the Allied forces broke out from Normandy. When the D-Day and Normandy Fellowship’s website was created in 2001, members were asked to submit their memories of the preparations for the invasion, D-Day itself and the fighting that followed it. Collecting memories continued until the Fellowship closed as a national organisation in 2018. 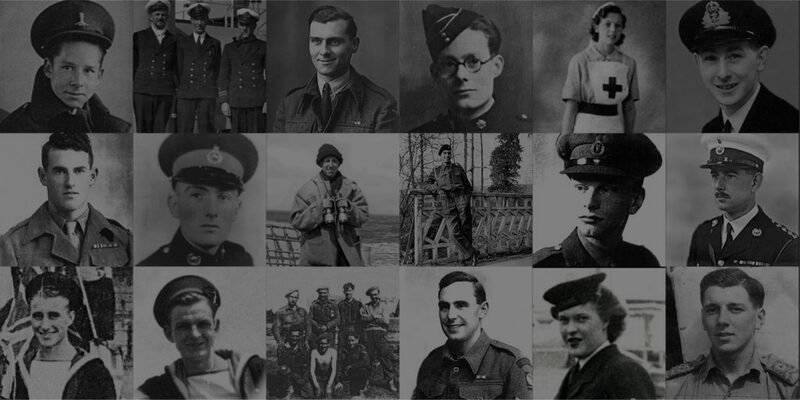 Now this section of the original website has been preserved as a memorial to all those who played their part in Operation OVERLORD.